Let me build, price and option your next new car, truck or SUV, for free! On my YouTube car channel, “Build Your Own,” I build, price, option and review new cars and I’d like to do a free Build & Price Review for you. No catch, no strings. I’m simply trying to grow my channel and if you find the review that I do for you helpful, all I ask is that you subscribe to the channel and share the video with friends and family. That’s it. I have well over 100 Build & Price Review videos (at the time of this writing) and I like them all, so I’ve randomly selected this video as a sample. If you’d like to watch more review videos, click here. My name is Frank Jones and I love cars. 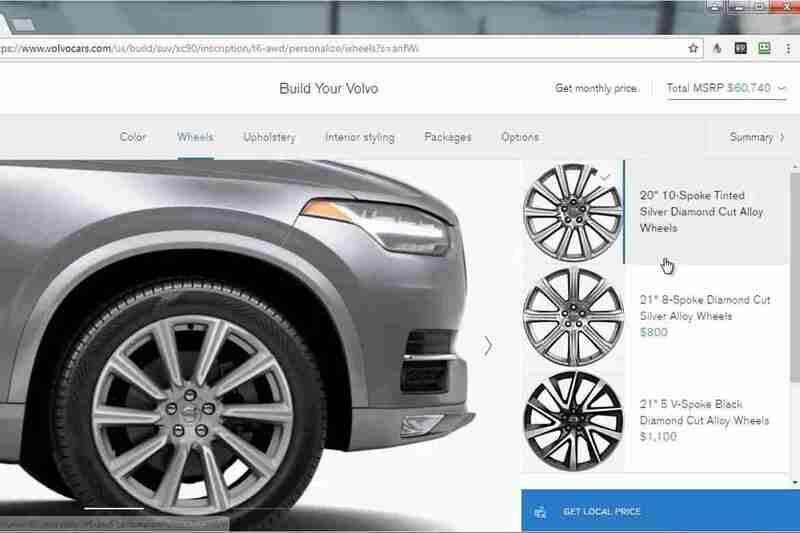 So much so that I created a YouTube car channel called, “Build Your Own” and what I primarily do is build, price and option new cars using the online car configurators that auto manufactures use on their websites. Lately, people have increasingly been asking me to do reviews for certain news cars, so I thought, “why not take it one-step farther?” And now we have this request page for build and price car reviews. If there’s a new car you’re interested in (has to be a new car) and you’d like me to do a build & price review of that vehicle, leave a comment below. Let me know make and model of car and I’ll do a review for you and I’ll reply back with a link to your video in the comments. It’s a simple as that. Once you do, I’ll do a review within 72 hours. And again, if you’d subscribe to my channel and get a few friends to do the same, consider that payment!